Custom made fuel tanks may be able to be CE marked, if they meet certain criteria. Please mention this at the time of enquiry and we can advise accordingly. 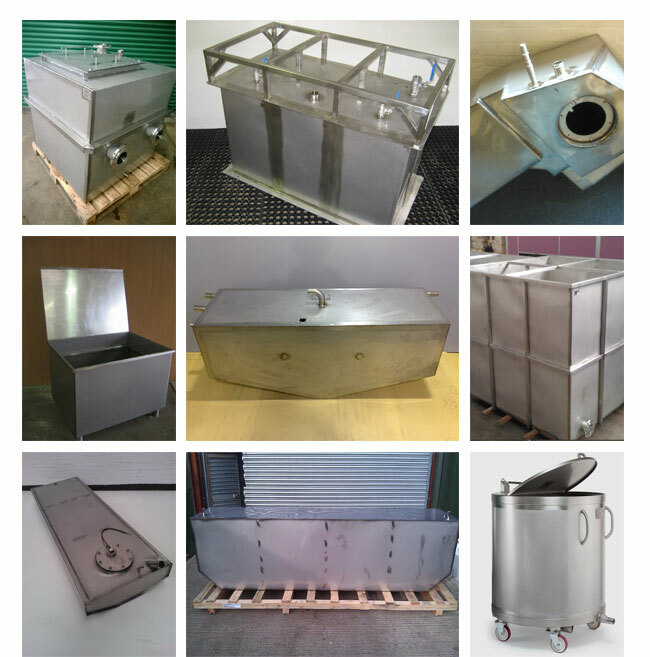 Different finishes are available for all standard tanks and bespoke tanks including satin or mirror polishing. We can also arrange for stainless steel tanks to be pickled and passivated to restore the metals protective chromium oxide layer. Contact us for more details and prices. 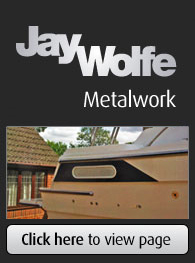 For more information on our bespoke tanks please click here www.jaywolfe.co.uk.